Hello readers! My latest review for What Culture is now online! 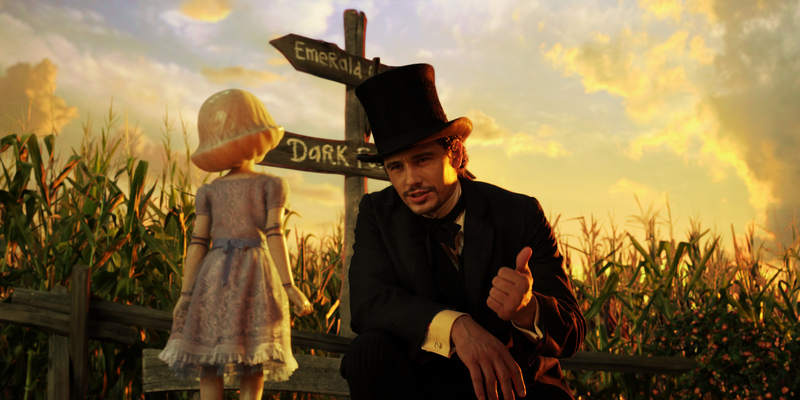 Have a read of my thoughts on Sam Raimi’s Oz The Great and Powerful here.